The African American Film Critics Association (AAFCA) named Ryan Coogler’s “Black Panther” the Best Film of 2018 along with Best Director (Ryan Coogler) and Best Song (“All the Stars” performed by Kendrick Lamar and SZA with music and lyrics by Kendrick Lamar, Anthony Tiffith, Mark Spears, Solana Rowe and Al Shuckburgh) making it AAFCA’s top award-winner of 2018. 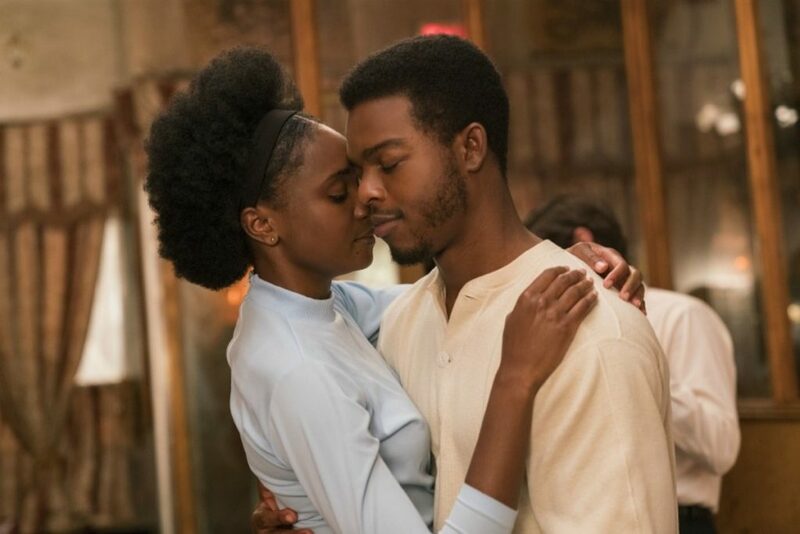 “If Beale Street Could Talk” was named Best Independent Film along with Best Supporting Actress honors for Regina King, “Quincy” was named Best Documentary, and “Roma” was named Best Foreign Film. The AAFCA Awards will take place on February 6, 2019.